We’ve added a new Tour feature for our live demo, Luxuria (Bundle + Hub) is the first template that implemented this feature. It helps improving the overall user experience with our live demo. At this moment the Tour is applied for home page and reservation page only. According to Joomla official website, Joomla 2.5 will reach its end of life on Dec 31, 2014, that means all Joomla 2.5 websites will not receive any updates including security updates. If your website still runs Joomla 2.5, make sure that you upgrade it as soon as possible. If you are planning to start a new Joomla site, make sure that you choose Joomla 3 to avoid unnecessary upgrade later. You should be careful when choosing a 3rd extensions to install into your Joomla site, avoid all Joomla 2.5 compatible only extensions: there is no point to choose them, we’ve seen a lot of users who stuck with Joomla 2.5 because of some 3rd extension developers do not upgrade their extensions for Joomla 3. 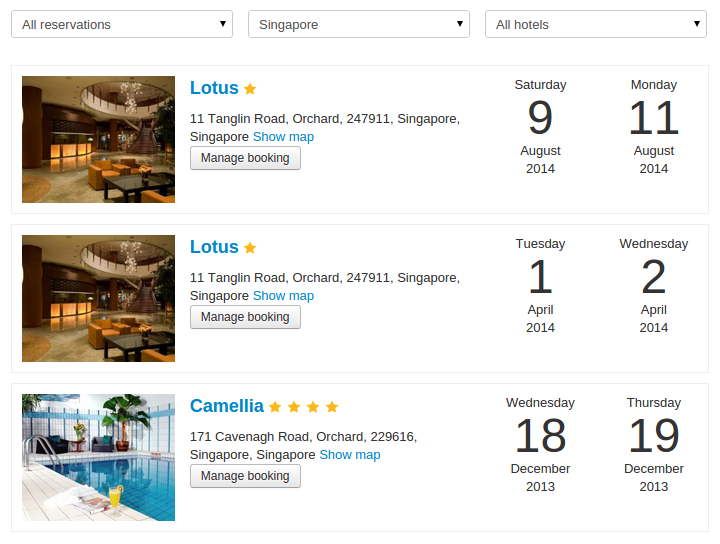 As requested by many users, we are working on a front end customer dashboard, this feature allows your customers to manage their reservations (changing dates, cancel reservation) and their profile from front end. Below is a screenshot of the current development branch. This feature will be compatible with Solidres 0.8+, Solidres 0.8 is also in development, we will share more info about them in later posts. Our plan is to introduce the first public release in January 2015. Please note that this is estimated and not a fixed plan. 2. Will it a true WordPress plugin or just a bridge/hack solution? Our development best practice is to provide true and native experience for our users. 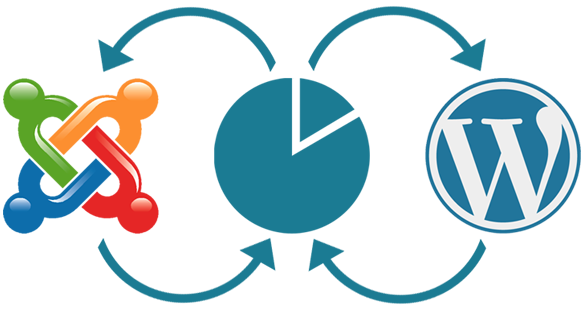 For Joomla we provide a true Joomla extension and it will continue to be the same for WordPress: a true WordPress plugin that fully integrate with WordPress API, written in WordPress way and follow WordPress coding standard, no bridge, no hack, no custom installation procedure. 3. Will themes and commercial plugins ready by Jan 2015? It depends on the actual progress at that time, our highest priority is the Free version, we have to put all of our concentration to have a solid foundation before we can work on commercial plugins and themes. 4. Does it affect the development of Solidres for Joomla? Absolutely not, Joomla remains our favorite CMS and focal development point. 5. Will Solidres for Joomla and WordPress share the same features set? Yes, but not at the same time because it takes time for the Solidres for WordPress version to catch up with Solidres for Joomla version. 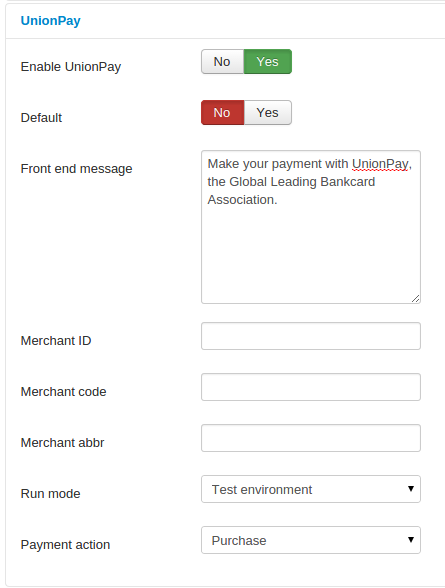 We’d like to announce the development progress of UnionPay payment plugin, a new payment plugin which provides integration between Solidres and China UnionPay, we are working closely with our partners to test and finalize last details before a public beta testing. Get ready for your expansion to one of the biggest markets!